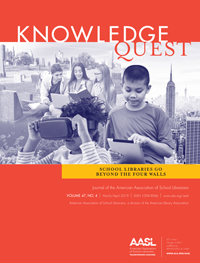 As school librarians, we know that collaboration is an important component of running a successful library program. 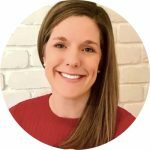 Once partnerships have been created, collaboration with homeroom teachers can occur regularly. 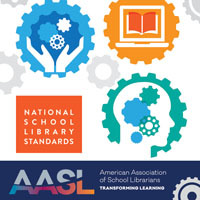 Their curriculum and the library curriculum align easily especially in subjects like language arts, science, and social studies. For me, it can be a challenge to create opportunities to work with other subject areas. This is not due to a lack of desire; it is just that our curriculum does not always align and time does not allow for it. Yet, when it does happen, it can be magical. The students I work with learn French from preschool through 2nd grade. 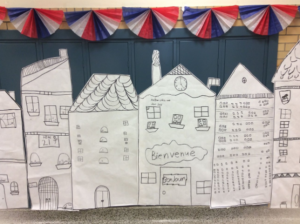 Each year, there is one week identified as French Week where we celebrate the French language and culture throughout the school. This week includes French activities across content areas, including the library. This year the French teacher, P.E. teacher, and I collaborated to help celebrate this special week. 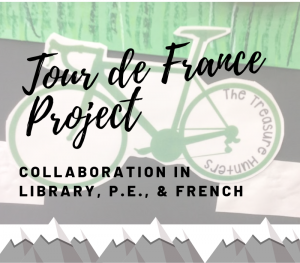 Below is the story of the Tour de France project! The French teacher, P.E. teacher, and I met to discuss how to connect all three of our curriculum objectives under one common theme. 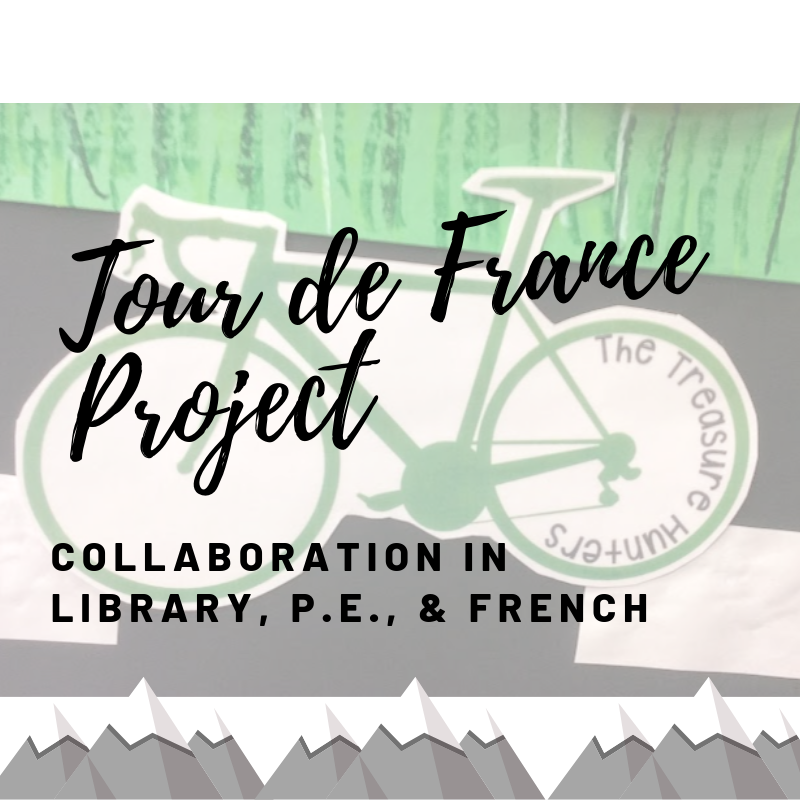 We used the Tour de France as the overarching concept and then worked to incorporate our own curriculum objectives to meet our students’ needs. This part of the project took two library sessions to complete. One of the curriculum goals in the library is to introduce kindergarten students to the research process of plan, do, review, and share. There are currently four classes of kindergartners and each answered a guiding question. 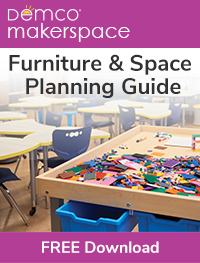 We discussed how you create questions to guide your research as part of the planning stage. 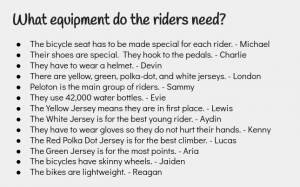 What equipment do the riders need? 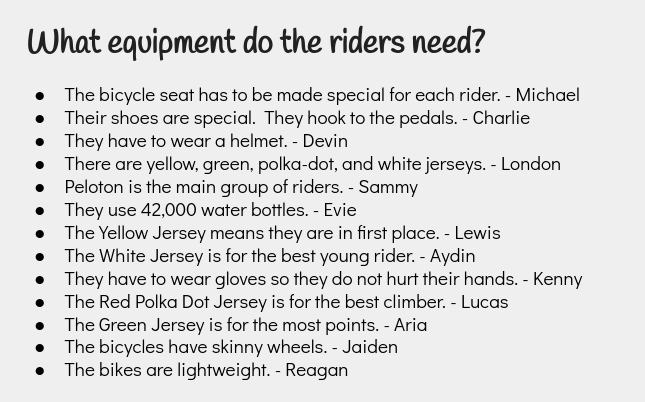 Then using pre-selected nonfiction books about the Tour de France we read sections of the text based on their question. We identified which sections might be the most helpful to them when looking at the table of contents before reading. We read and discussed this information together. From there, each student was asked to recall one of the facts that would give an answer to their guiding question. These facts were collected with each child’s name listed next to it. This allowed for easy reference during the next class session. During the second session, we reviewed their guiding question and the facts that each child had contributed. Many of the facts included words and phrases that are outside a kindergartners normal written vocabulary. Additionally, they are still working on letter formation and sentence structure. To allow them to focus on the research process, not just the written component of the project, I typed each child’s fact prior to the class in a dotted font. This font allowed the students to trace the letters and write their facts. The period at the end of each fact was purposely not included to allow students to add that to their sentences. These were printed and ready for students to trace and illustrate. 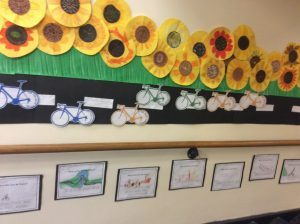 Their final illustrated fact was then placed in the hallway along the Tour de France route to allow for the entire school community to read about parts of the race. In French, the students learn the beginnings of the French language and culture as well as the landscape of the country of France. The week prior to French Week the students created the Tour de France route. They learned about the French landscape and the culture surrounding the race. 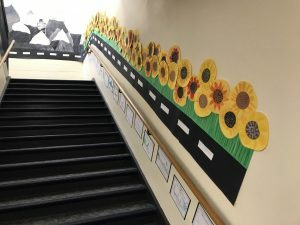 The kindergartners created the sunflower fields that the riders pass during one stage of the race. The first graders created the French Alps that are part of the famous mountain stages. The second graders created the city of Paris, specifically The Avenue des Champs-Elysees where the race finishes each year. During French Week, the students continue to practice their French vocabulary. 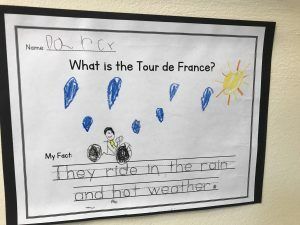 In kindergarten, students went on a Google Earth scavenger hunt finding landmarks throughout the city of Paris along with locations along the route of the Tour de France. In first and second grade, the students practiced their French vocabulary to complete a scavenger hunt around the school building to find out who stole the Mona Lisa. This is based on the real-life event when the Mona Lisa was stolen by Vincenzo Peruggia. This also fits with the book Who Stole the Mona Lisa? by Ruthie Knapp. Additionally, all students in kindergarten through second grade celebrated King’s Day, a holiday celebrated in France. Part of the P.E. curriculum includes the development of balance, coordination, strength, and endurance. Cycling is one way to work on these skills. 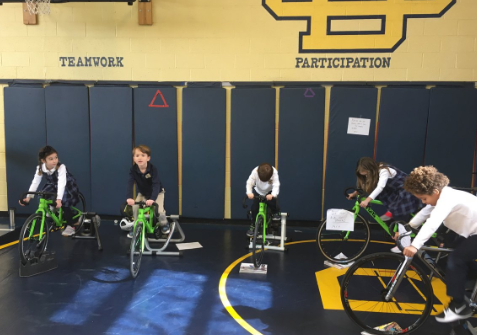 For French Week, each class had their own bike that traveled along the Tour de France route that was created in the hallway. To make their class bike move along the route the students rode stationary bikes in P.E. The P.E. teacher had access to five trainers, which allow you to turn any bike into a stationary bike. 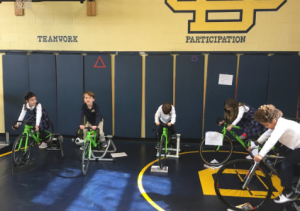 During P.E., the students took turns riding these bikes. The teacher kept track of the number of minutes each child rode. The minutes were then converted into the distance that their class bike traveled along the Tour de France route mapped out in the hallway. The goal for each class was to make to the finish line first. While some of the students rode the others completed group games and individual stations in the gym. As French Week came to an end, the bikes traveled through the sunflower fields, over the Alps, passed the many Tour de France facts, and finally through Paris to the finish line. The students had a chance to cross the finish line as well. As a culminating activity, the students took a field trip to Lexus Velodrome, located in Detroit, Michigan. This is a bicycle racing and fitness facility. 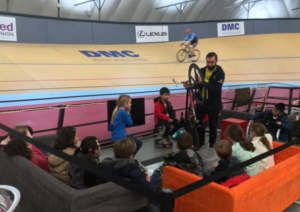 The students got to use their knowledge of the Tour de France to ask questions to the racers at the track, watch a live race, and run the track too. When reflecting on the project, I was struck by the fact that our instruction is often an island. We have very specific goals and curriculum needs. We are not always able to merge these together, but by thinking creatively we were able to combine things in a way that benefited our students. I am excited to see what projects we can collaborate on in the future!